Congratulations to our client, The Observatory Hotel in Port Macquarie, who has been recently recognised for their strong dedication to sustainability. The Observatory has won a number of awards, including the United Nations World Environment Day Award, a NSW Green Globe Award, the Qantas Award for Excellence in Sustainability and the World Boutique Hotel’s Sustainability Award. Known for it’s beautiful hinterland that sweeps down towards pristine beaches, Port Macquarie is home to a magnificent natural environment. Local tourism and retirement living is the lifeblood of the area, but at what environmental cost to the area? One strata-titled hotel decided to address that issue and along the way increased return to apartment owners and achieved an impressive milestone. Four hundred kilometres north of Sydney sits the stunning coastal town of Port Macquarie, a popular retirement spot for anyone who spent their working years dreaming of a fishing boat and tackle box. It’s also a tourist destination, with the regular population of around 45,000 people swelling by thousands during school and public holidays when tourism operators enjoy the largesse of city slickers spending up big on eco-tours or at local eateries. But, while the area is known for it’s natural beauty and relaxed lifestyle, the impacts of tourism on the environment are considerable, particularly on the delicate eco-systems of the hinterland and the famed waterways, along which jet boating is popular. One business has taken steps to help protect the local environment – and the planet at large – becoming one of the few hotels in Australia to be 100% carbon neutral, thanks to a range of energy, water and waste-saving measures. 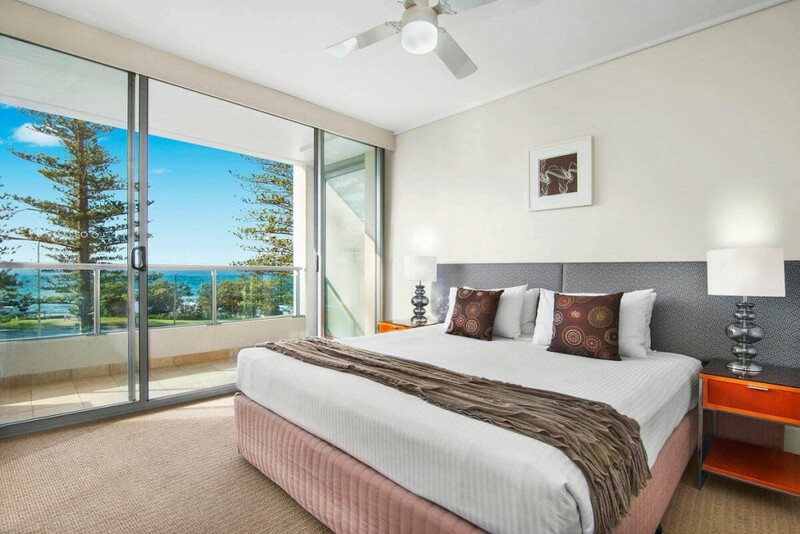 The Observatory is an independent 4.5 star hotel overlooking the beaches of Port Macquarie and the dedication of it’s 80 strata title owners to tackling climate change has earned it the moniker of ‘Australia’s greenest hotel’. However, Chris says the 230 solar panels on the hotel roof that provide power for 5000 guests annually, had to economically viable and show a forecasted return on investment for apartment owners. “I’ve found it interesting over the years to find that those three things impact on each other; for example, sustainability has become our defining brand and becomes part of the guest experience, which has has in turn driven profit.” Chris says. He said that people are often offering him advice on how they can further ‘green up’ The Observatory, which invariably have to be discarded due to the effect they would have on guest experience.